2. 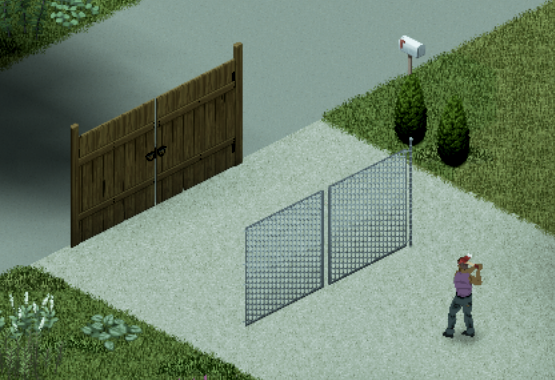 Loot at health (hp) of the gate. Now each tile returns 300 hp. 5. Look at the health again. Tiles in the middle now return 500 hp. 6. 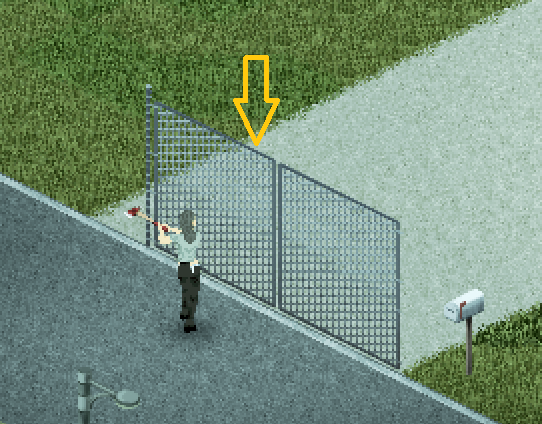 Hit the gate in the middle using an Axe. 7. Look at hp. Now it's 490 hp. Okay. 10. Look at the hp again. Now it's 500 hp again. Opening and closing the gate restores health in the middle of it. If this is normal, let me know, please! I'm trying to figure out how to fix my mod "Unbreakable Metal Walls". By now I plan to make a kind of a hack to fix this game bug (or feature).